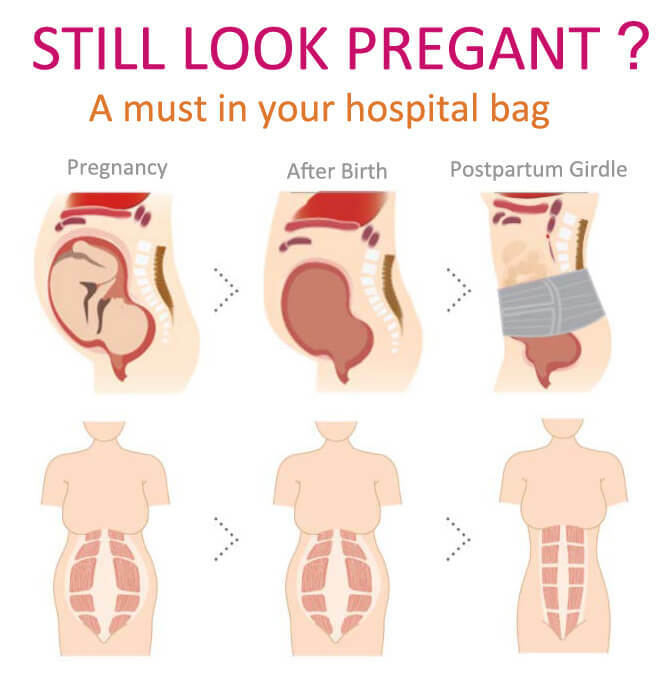 For people:natural labour,Cesarean section,Shapewear,Need to thin people. 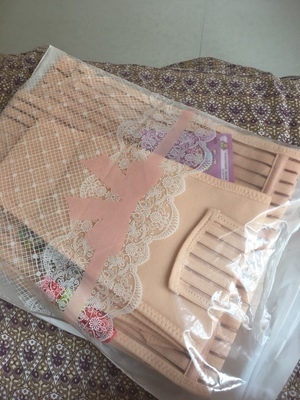 Note: The data of the size chart is manual measurement, because there are elastic factors in the material, manual measurement will exist 1-2CM deviation. Best thing to have after you gave birth! It really works been wearing this for almost every day to remove the excess belly fat I got when I was pregnant. It really helps reducing and getting my body shape back! 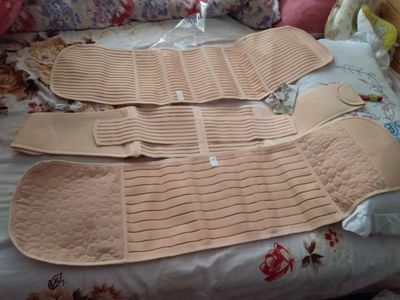 This 3-piece belly band set feels comfortable and hope it will help to relieve my lower back pain and keep my body shape. Will come back and post follow up review after I use it. 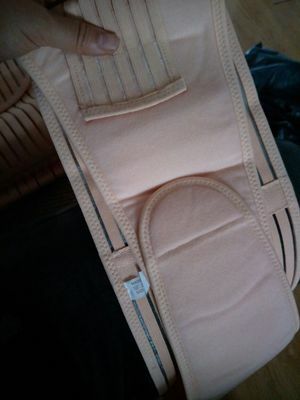 © SimaSlim Postpartum Girdle.All rights reserved. Join email list and you will get exclusive offers and coupons. You could 5% off your trail order.